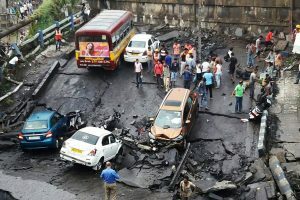 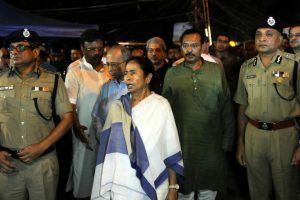 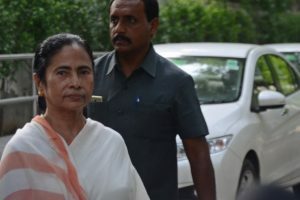 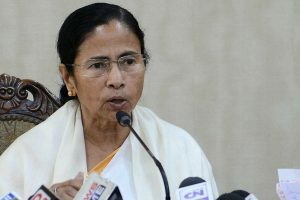 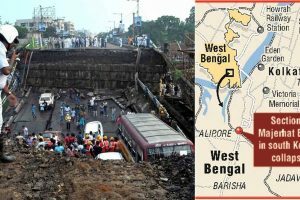 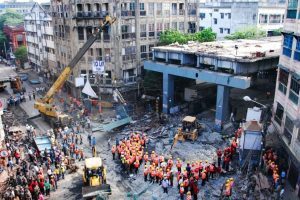 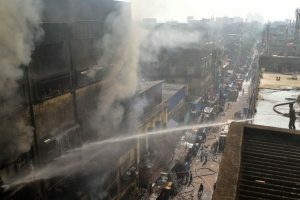 Continue reading "Trade to Ashes"
Banerjee, who visited the accident site on Wednesday evening, announced a compensation of Rs 5 lakh for those who lost their lives in the incident. 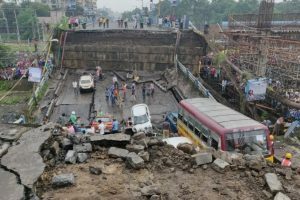 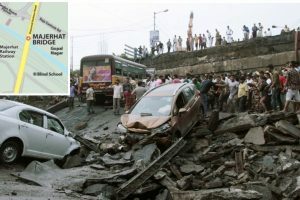 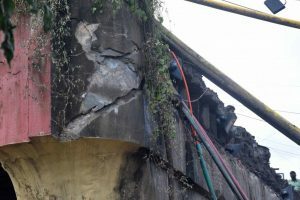 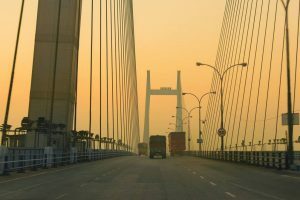 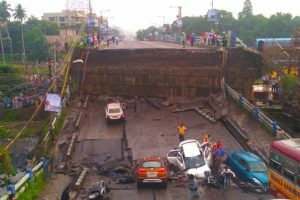 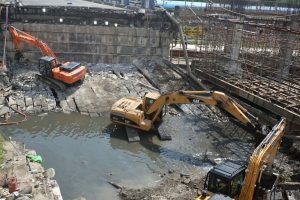 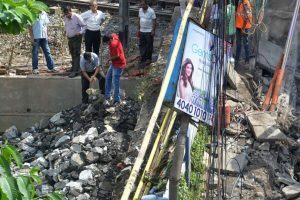 One person died and 19 people were injured when a portion of the Majerhat bridge collapsed in South Kolkata on Tuesday afternoon. 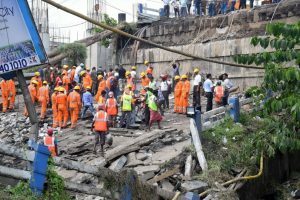 The Bharatiya Janata Party (BJP), which is in opposition in the state, raised questions on the government over the tragedy.